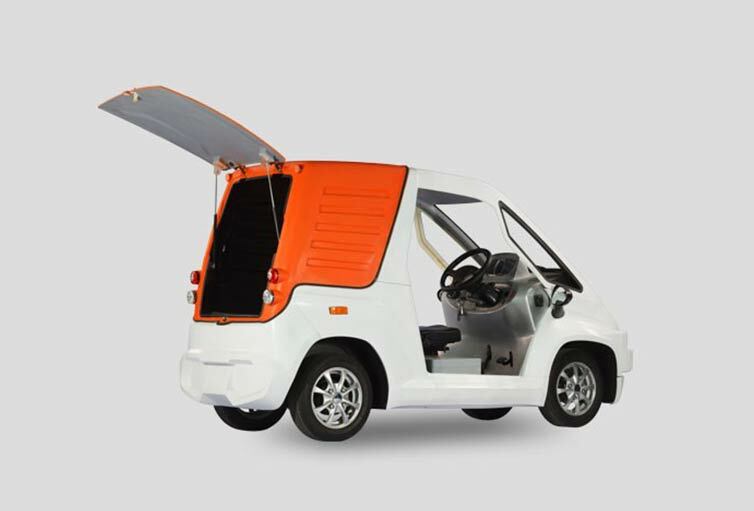 Idealno električno vozilo za gradska središta, 0.74 m³, domet 120km, za trgovinu, turizam! 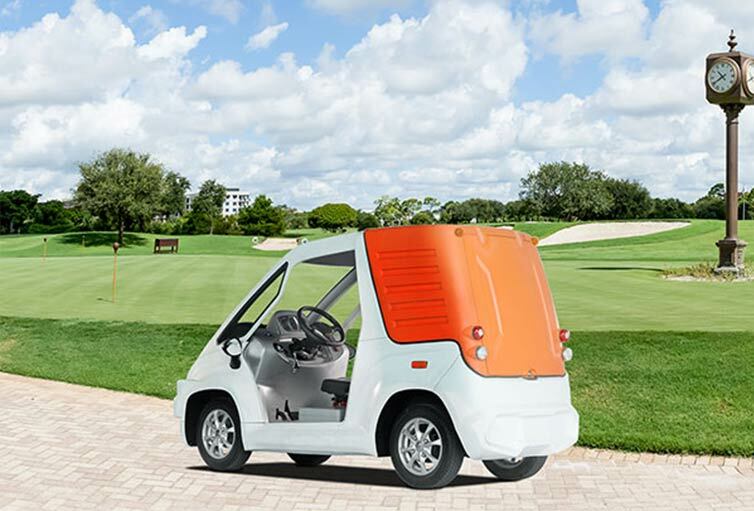 The Neibor offers an outstanding versatility. 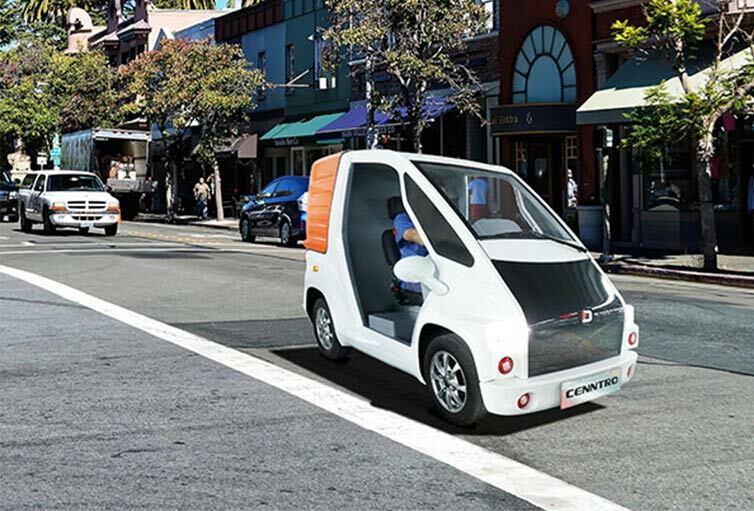 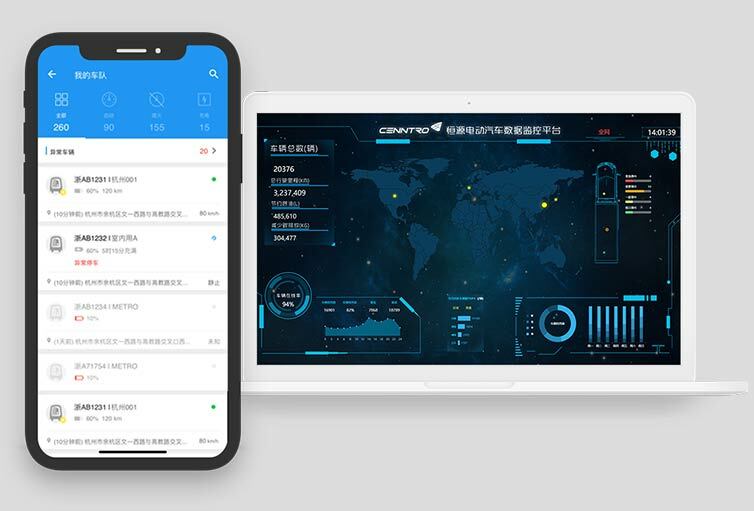 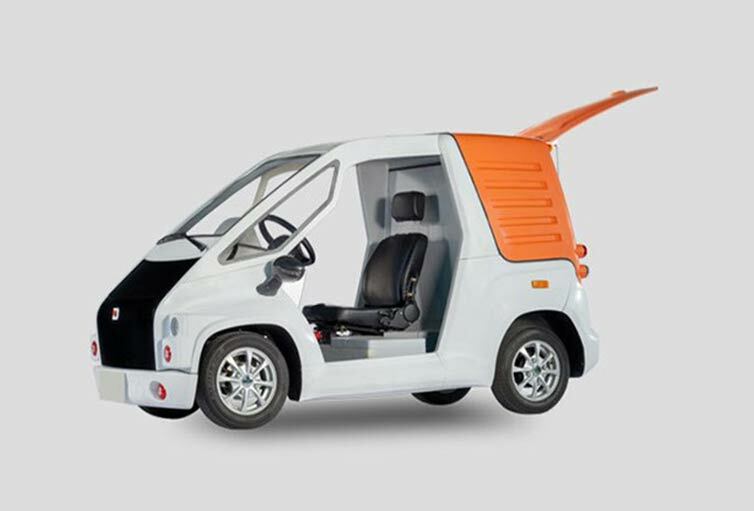 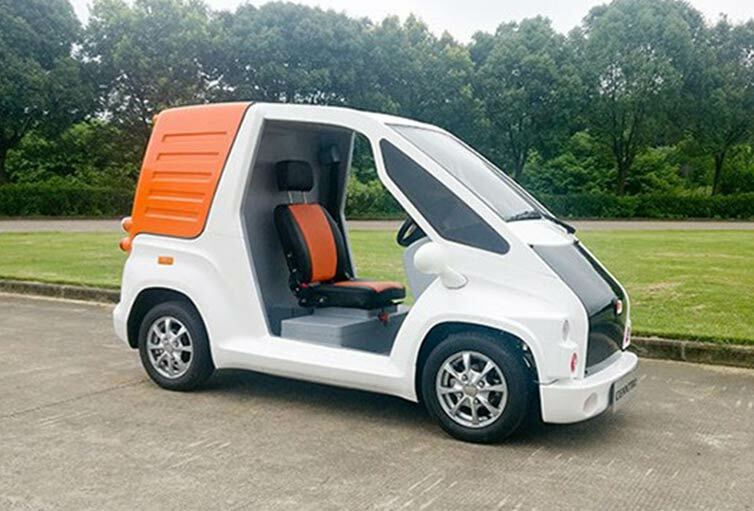 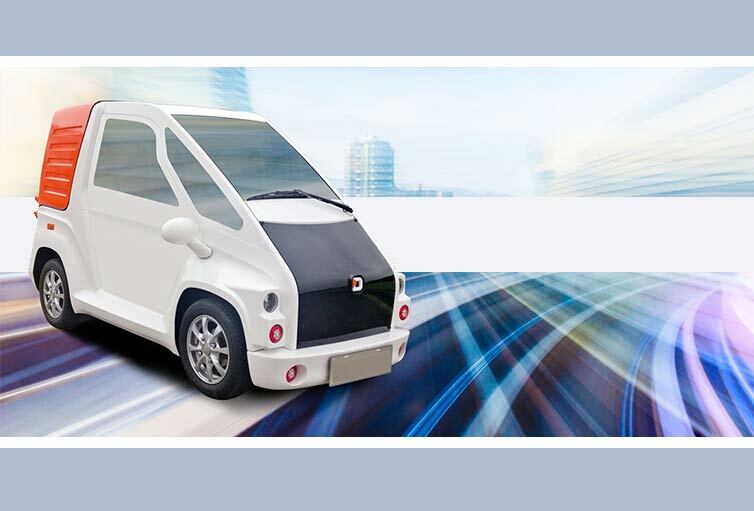 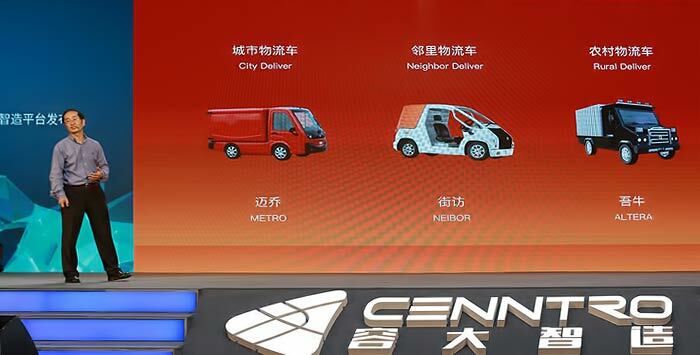 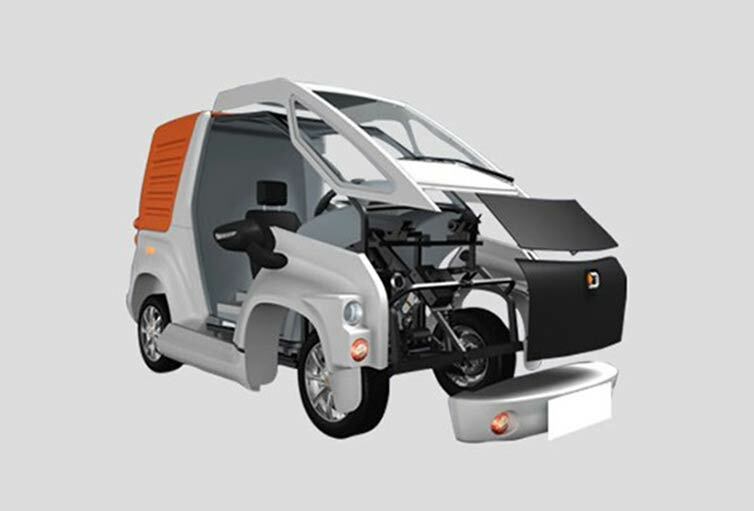 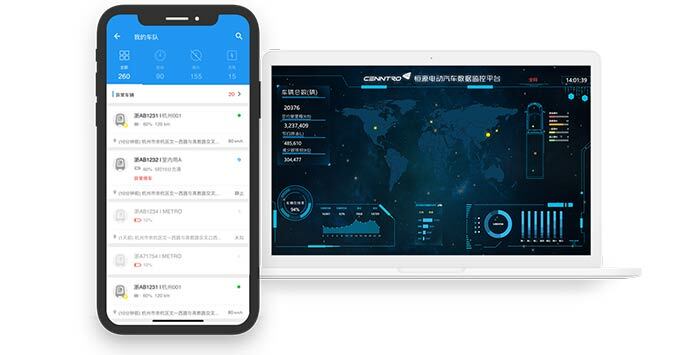 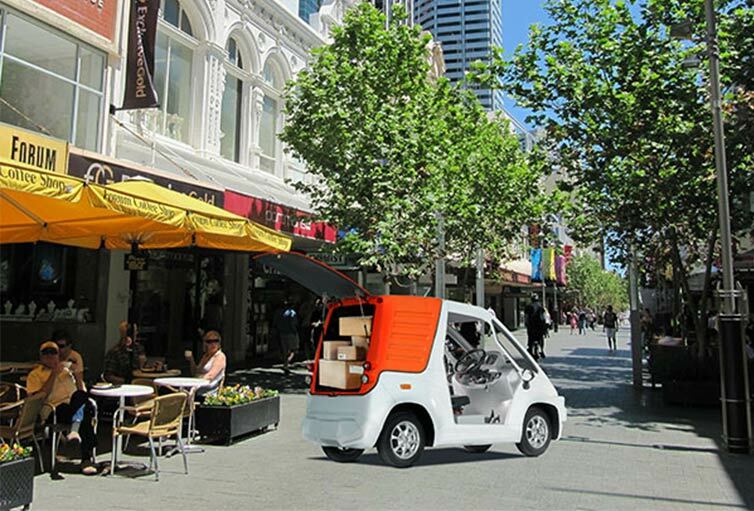 It was designed to be used in many applications: urban delivery, tourist street cars everyday shopping… it provides exceptional volume and payload capacity in its category with the lowest maintenance and unbeatable price.